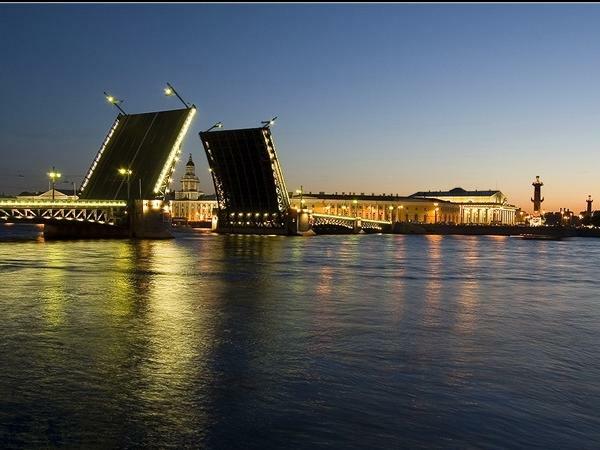 Traveler Review for Private Tour in Saint Petersburg, Sankt-Peterburg, Russia by Tour Guide Alexander S.
Alexander has a vast knowledge of both sights we visited and has excellent English skills, though we unnerved him occasionally with our Australian slang. Day 2 We had a customised tour of the two railway museums of which he had no prior knowledge before our request and he did well. We suggested that he add this tour to his website as there would be other rail fans interested in such a tour. He did require us to pay for his admission and transport tickets plus lunch, which Daniel in Moscow didn't.